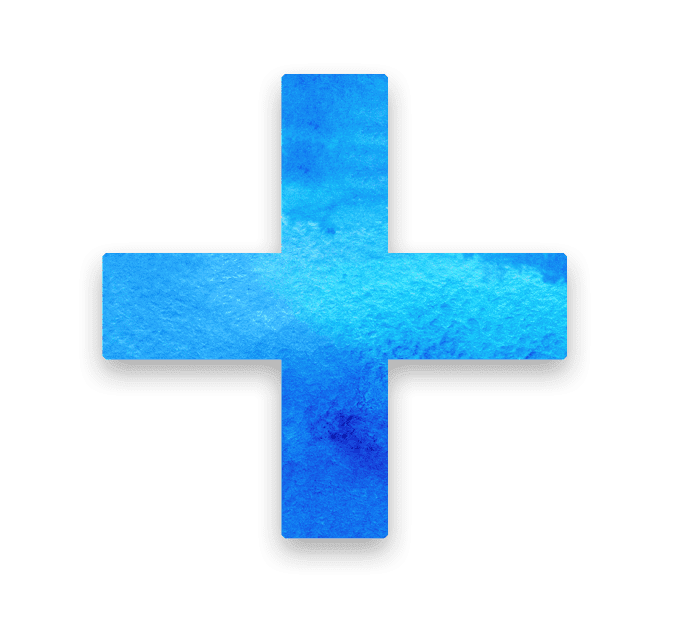 Want to Jump Into The Puzzle Book Niche and Create Multiple Products You Can Sell In Less Time Than You Thought Possible? Then This Done For You Product is Definitely For You! 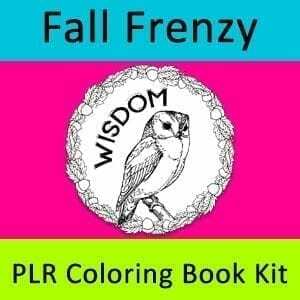 Puzzle Books, Coloring Books and Journals Are Hot, Lucrative Niches and All Three Are Consumable Products that Folks Buy Over & Over Again! 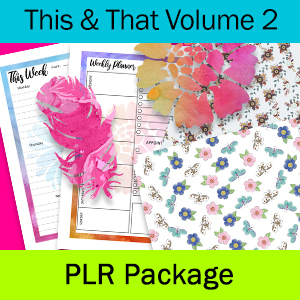 Reach out to this passionate target market with this done-for-you Puzzles & Mandalas PLR Package. 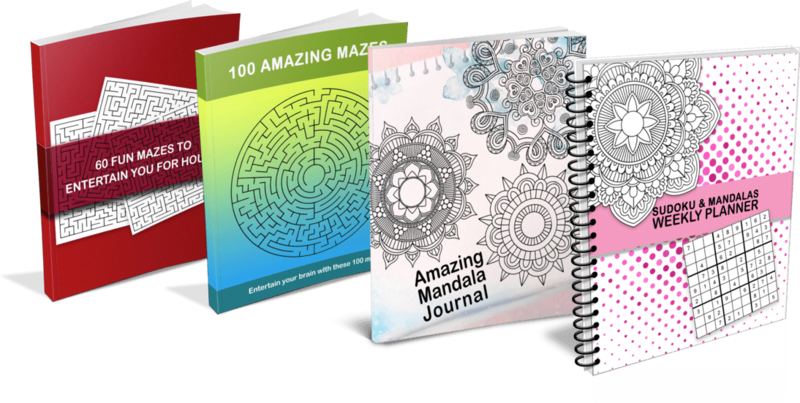 Thrill your audience with this hybrid puzzle book, mandala coloring journal and weekly planner that combines Sudoku and mandalas to create a unique and fun way to plan your week. 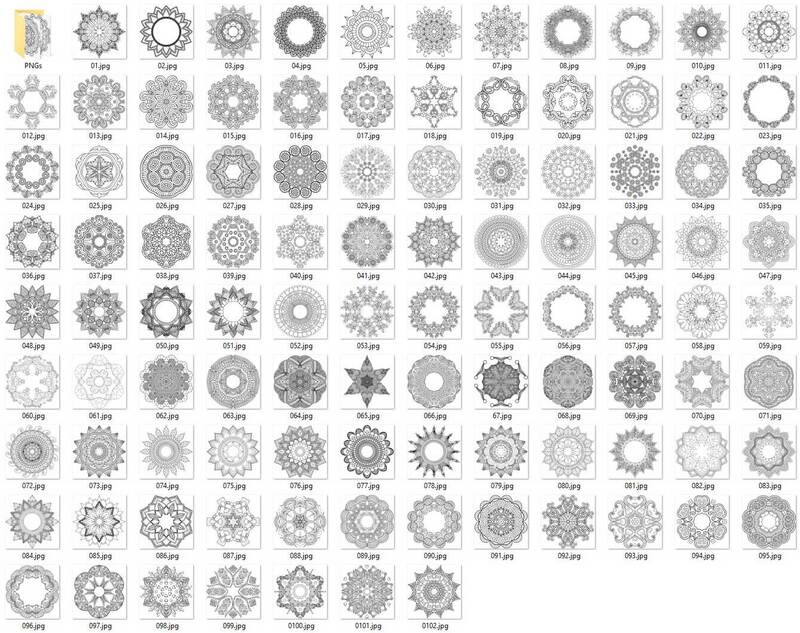 That’s a whole lot of awesome assets for you to use in your low content publishing business! What can you do with these assets? Pretty much anything you can think of! The puzzle book market has been around even longer than the coloring books for adults market. 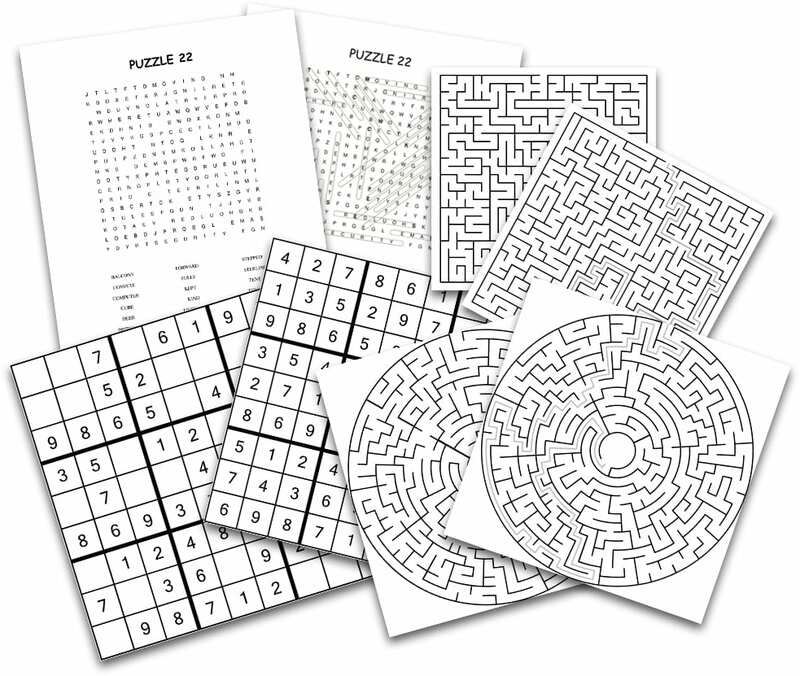 Take advantage of the popularity of both markets and add puzzle books with a twist to your publishing arsenal today! 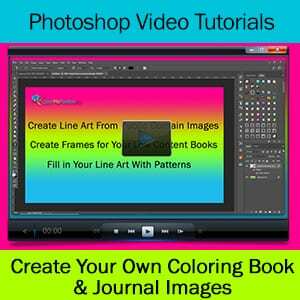 You CAN create UNLIMITED journals/planners/coloring books for your own personal use. 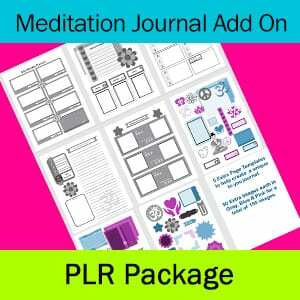 You CAN create UNLIMITED journals/planners/coloring books to sell as printable PDF files in your Etsy store, on your own website or sell the COMPLETED journals/planners/coloring books as hard copies on Amazon or anywhere else you like. 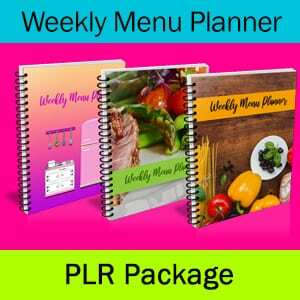 You CAN use the images in an unlimited number of planners as you like without attribution. 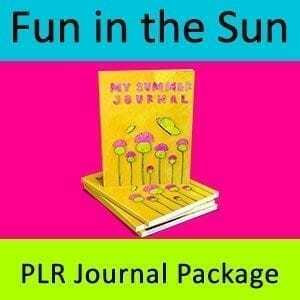 Refund Policy: Due to the nature of PLR Content, no refunds are offered.